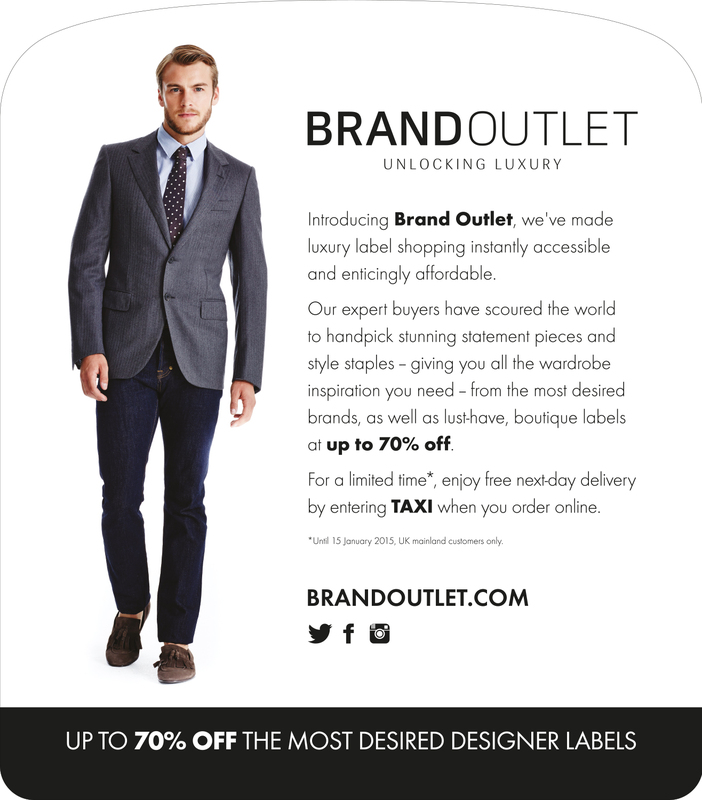 Transport Media has partnered with Brand Outlet to help introduce the fashion destination to the capital. Branded taxis will launch in London on the 15th October for a sixteen week duration. 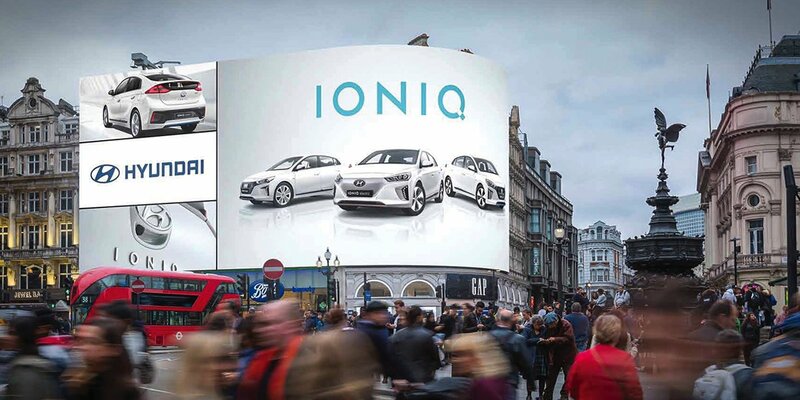 The taxi superside campaign is perfectly timed to coincide with the run-up to the festive season; targeting London’s shoppers with the unbeatable offer of ‘up to 70% off the most desired designer labels’. The campaign is further reinforced with interior advertising to target consumers travelling inside the taxi. The sleek, stylish campaign includes Brand Outlet’s strapline of ‘Unlocking Luxury’, with models advertising examples of the lines available. Interior tip seats feature more information on Brand Outlet and advertise its service of ‘making luxury label shopping instantly accessible’. With extended dwell time experienced inside the taxi, the campaign has been strategically designed to target the cab’s captive audiences. A promotional offer is also advertised; giving passengers the opportunity to enjoy free next delivery with a given promotional code. The site’s web address is clearly included on all advertising formats. Social icons are also included to encourage consumers to interact with Brand Outlet on social media.